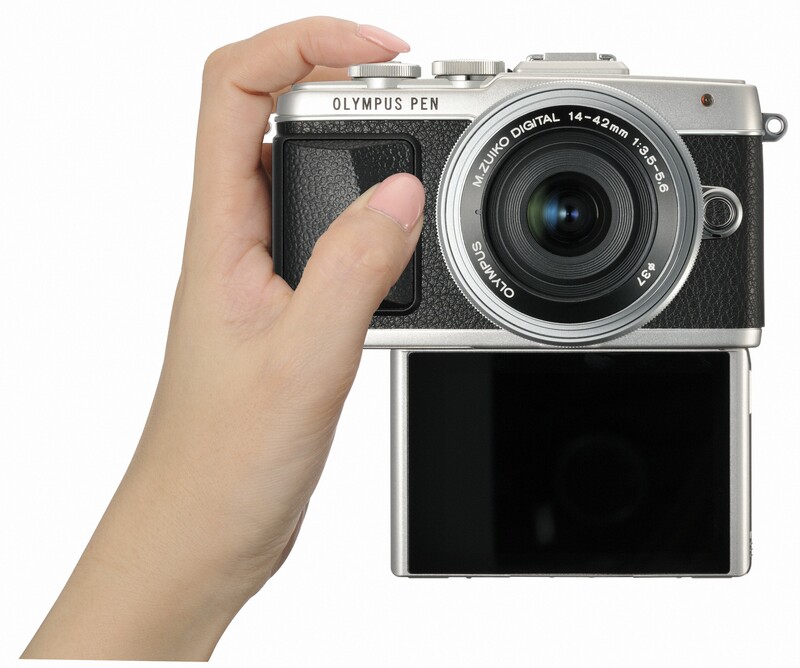 While you were sleeping, Olympus announced their latest addition to the Pen Lite lineup – the Olympus E-PL7. Beating the Photokina madness and hoping to win over consumer mindshare early, Olympus pulled the veil off their mid-range micro four-thirds camera that boasts three-axis in-body image stabilization, a 16-megapixel sensor powered by the TruePic VII processor, in-camera WiFi, and an all new 180-degree flip down selfie touchscreen. All in a small package then the previous version of Pen-Lite cameras.  This is the first E-PL camera to get the full PEN branding on the body. It looks great! If you’ve reached the technical ceiling of shooting with your phone or have been considering a “cheap” DSLR from a bulk warehouse club store consider this – the Olympus E-PL7 offers a variety of options that are simply not available in your $600 entry-level DSLR, a much larger sensor than your high-end point and shoot camera and the ability to change lenses. On the technical side, the voice coil motor based image stabilization (borrowed from the OM-D E-M10) offers better stability and reduces power consumption – which means you’ll have more juice to keep shooting. In-camera WiFi along with the Olympus’s iO Share app (iOS and Android – sorry Windows Phone) makes it easy to send your shots to your phone so you can Instagram, Facebook, Tweet or any combination you please. It also allows turns your smartphone into a remote trigger for selfies or even long exposures and time lapse photography. 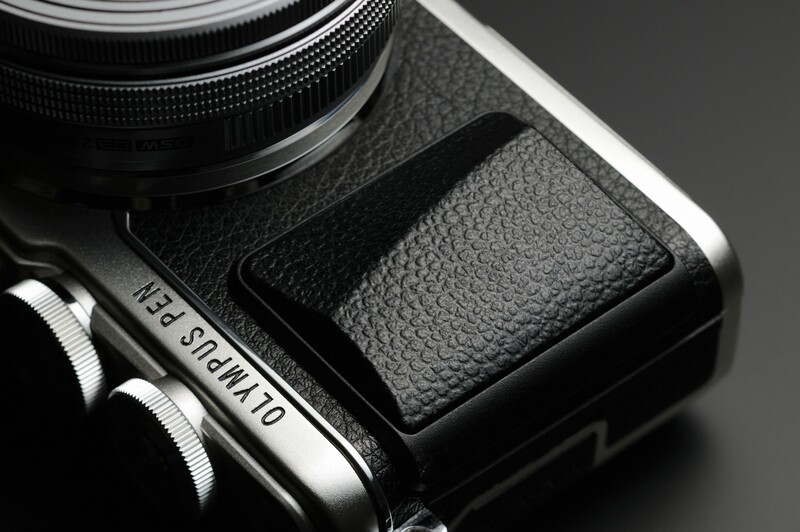 Speaking of selfies, the Olympus E-PL7 has a 180-degree flip down touchscreen for… well selfies. 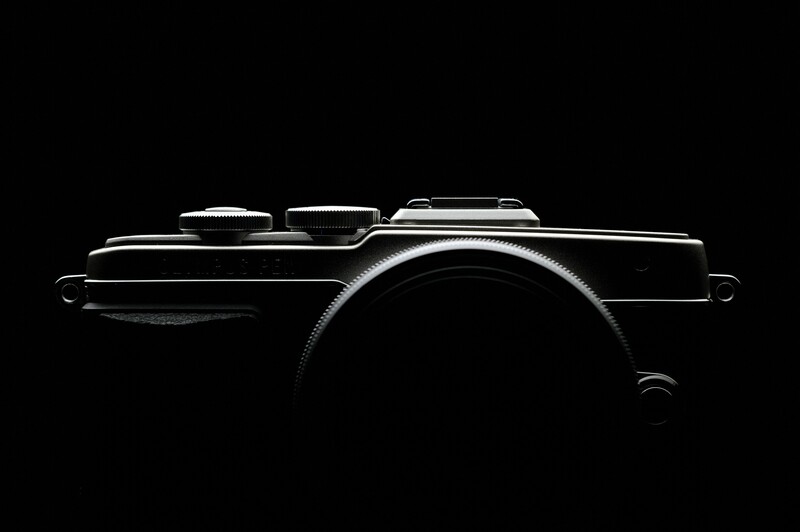 They weren’t even shy about that one, Olympus knows that you’re taking selfies so they’ve designed their consumer focused camera to make it easier for you to do just that. Unlike its predecessor, the E-PL5, the E-PL7’s screen flips a full 180-degrees down (instead of up) to keep your hands and arms out of the shot. We still haven’t had a chance to test it, so for now we’ll take their word for it. A robust image stabilization system, a plethora of available lenses (the Micro Four-Thirds Consortium really is large and growing), more sharing options, and a camera that’s not shy about what it is makes the E-PL7 worth taking a closer look at. Head over to Olympus’s website for more details: http://www.getolympus.com/us/en/digitalcameras/pen/e-pl7.html and check out the gallery below.